He’s on his 50th anniversary tour. 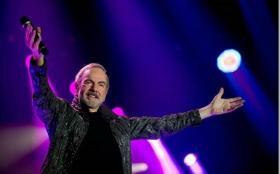 How long can Neil Diamond go on? 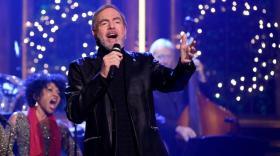 Neil Diamond’s got a date at BB&T Center on Wednesday night, and he’s got 50 years’ worth of hits on his list.